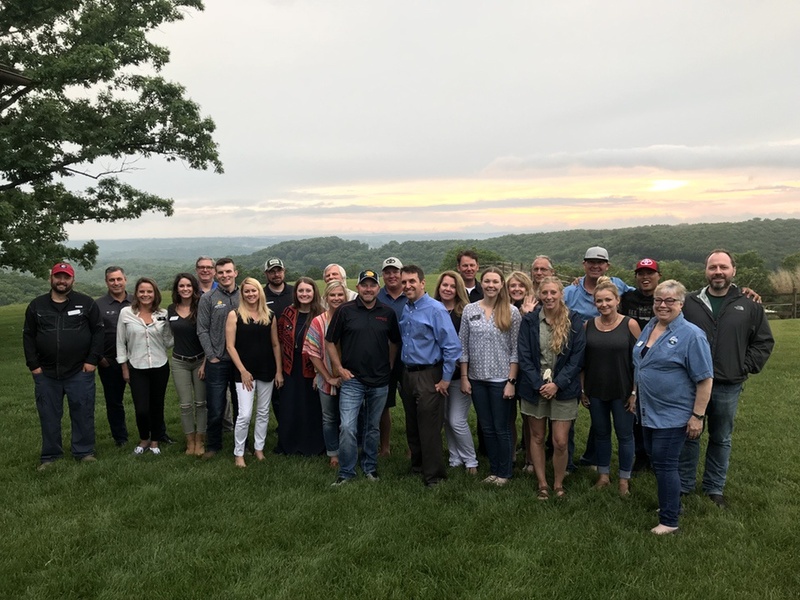 Last May, several outdoor writers came to one of the most beautiful places in the Ozarks – Big Cedar Lodge, in Ridgedale, Missouri. 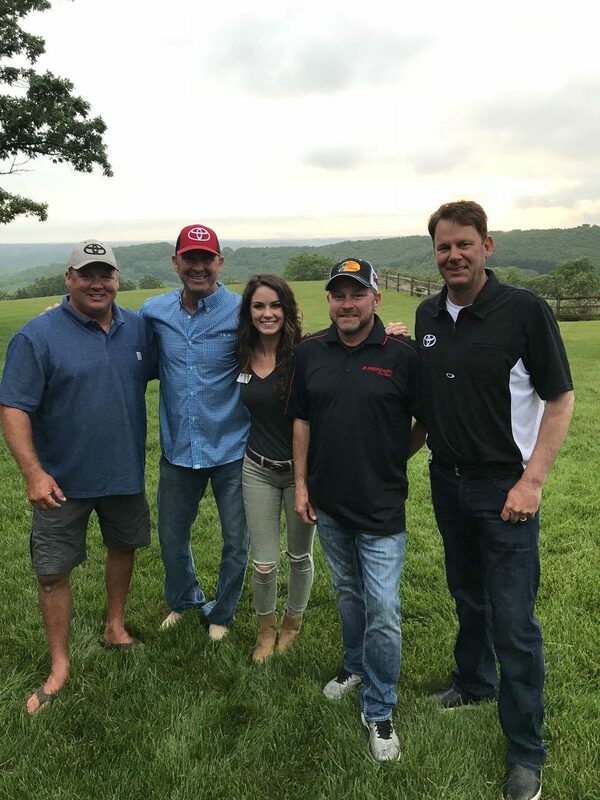 Bass Pro Shops and Toyota hosted the event, “Outdoors in the Ozark Mountains,” that featured a wide range of outdoor activities, and kicked off with a day onsite at the new Johnny Morris’ Wonders of Wildlife National Museum and Aquarium in Springfield, Missouri. 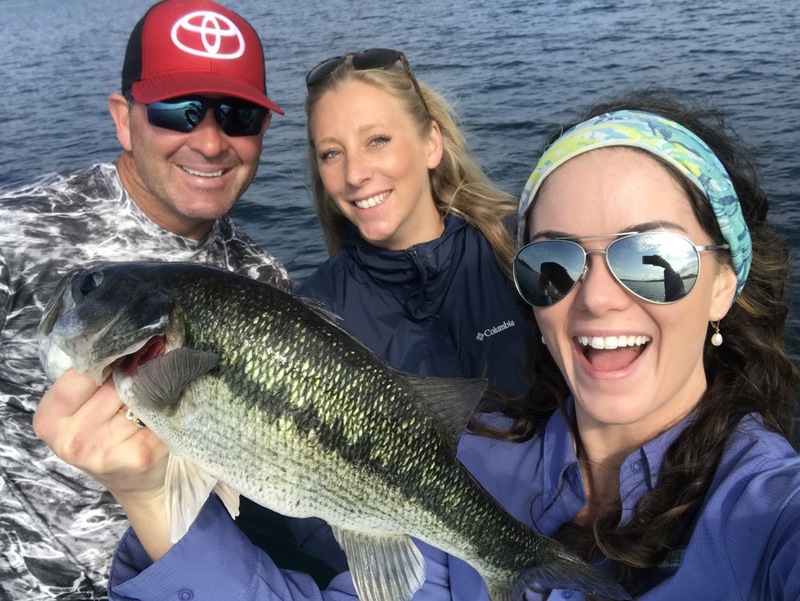 While onsite, writers met and fished alongside some of the world’s top professional anglers, including Kevin VanDam, Gerald Swindle, Terry “Big Show” Scroggins and Mike McClelland. 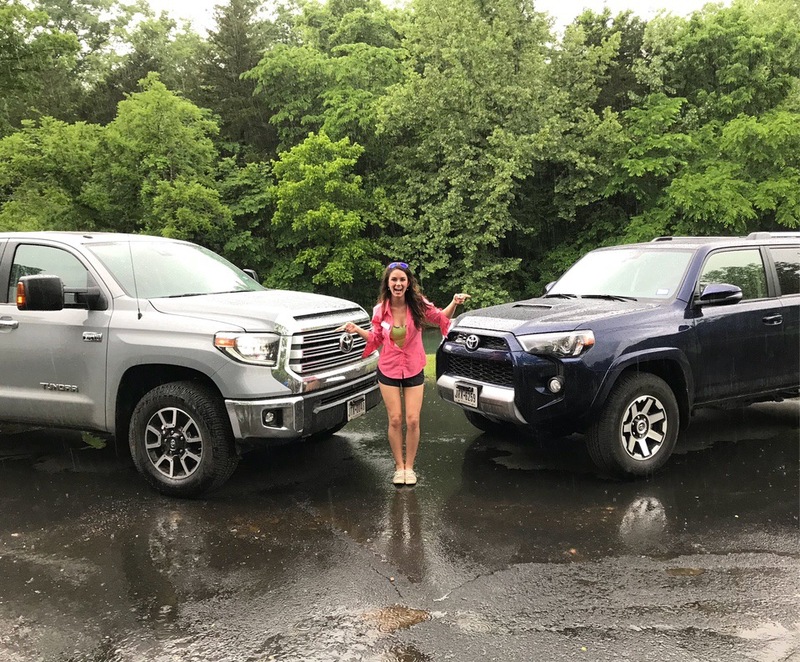 They got behind the wheels of the latest model Toyota trucks and SUVs, including the Tacoma, Tundra, 4Runner, Sequoia, Land Cruiser and RAV4 Adventure and headed through Dogwood Canyon, while putting gears and shifters to the test. 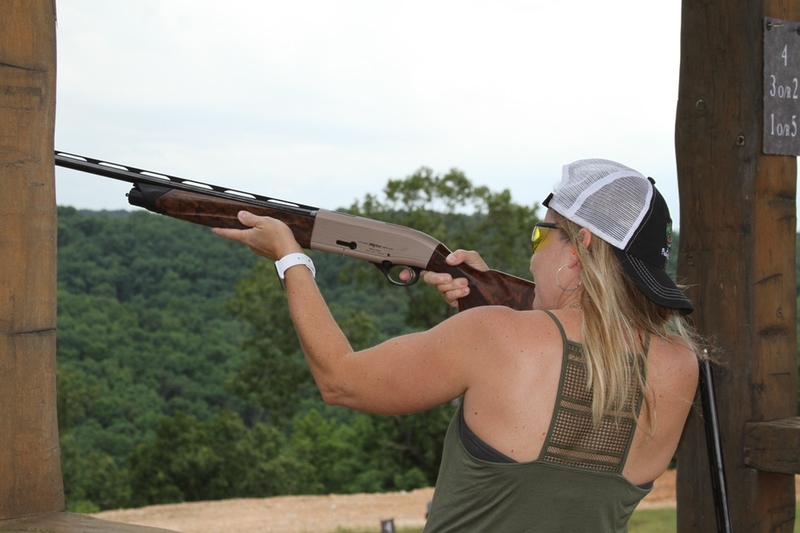 Some of the writers chose to fly fish, horseback ride, play golf, waterski or shoot sporting clays. You can be assured that only the finest surroundings and best instructors had been enlisted for the trip. 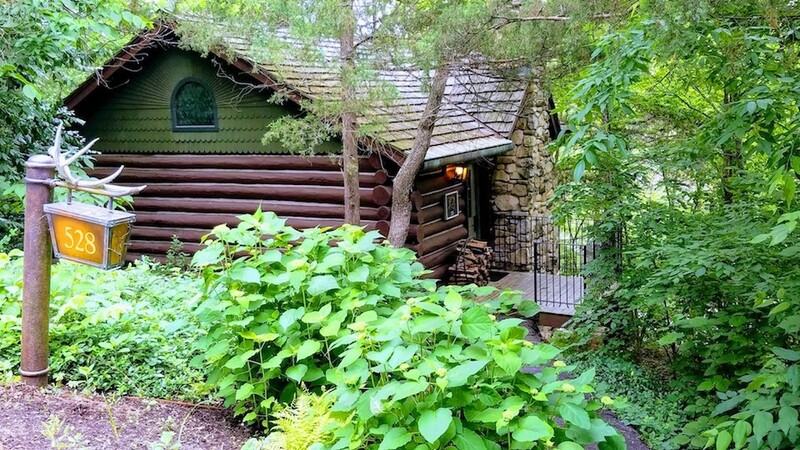 Big Cedar Lodge bills itself as “America’s premier wilderness resort.” Bass Pro Shops’ Johnny Morris bought the real estate in 1987 and restored it to its former vacation paradise. 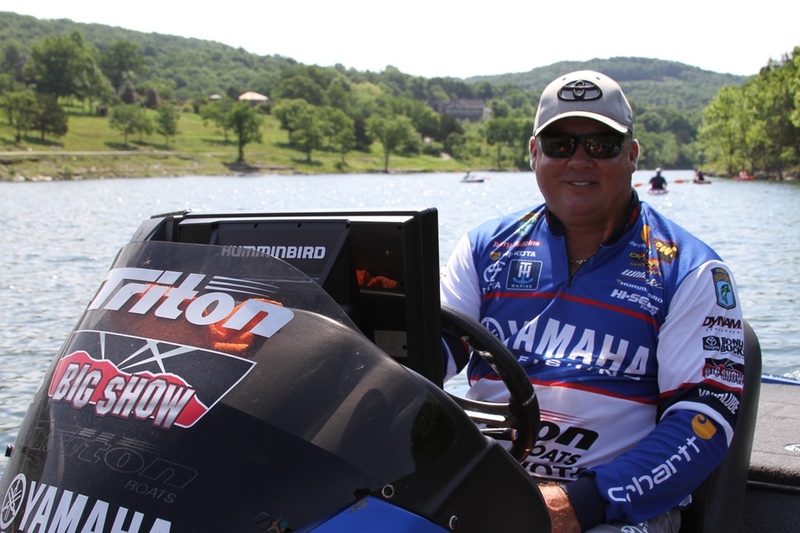 It encompasses 4600 acres and overlooks one of America’s finest lakes, Table Rock Lake. 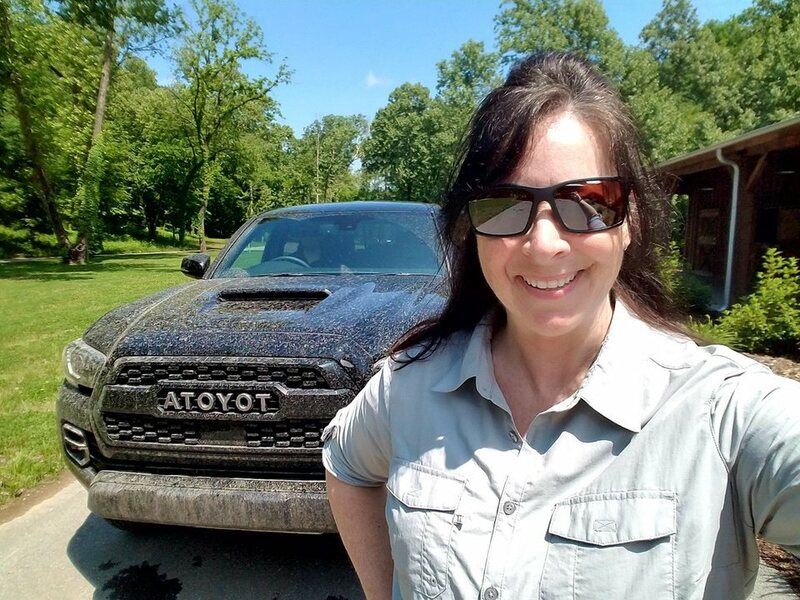 I started on the adventure, but got waylaid on the first day by a torn meniscus flare up and an ensuing trip home and to the doctor. Believe me, I hated to miss out on this adventure and supreme generosity of the hosts to create a memorable outing. Fortunately, Courtney Smith, aka Sportswoman Courtney, an ambassador for Bass Pro Shops,and Teri Anne Conrad, a freelance photographer from Arkansas who is a former motorcycle magazine editor, came to my rescue and sent these photos that tell the story of a great event, framed in a beautiful part of the country. The WON witnessed opening day at Wonders of Wildlife National Museum and Aquarium, and you can read the review here. 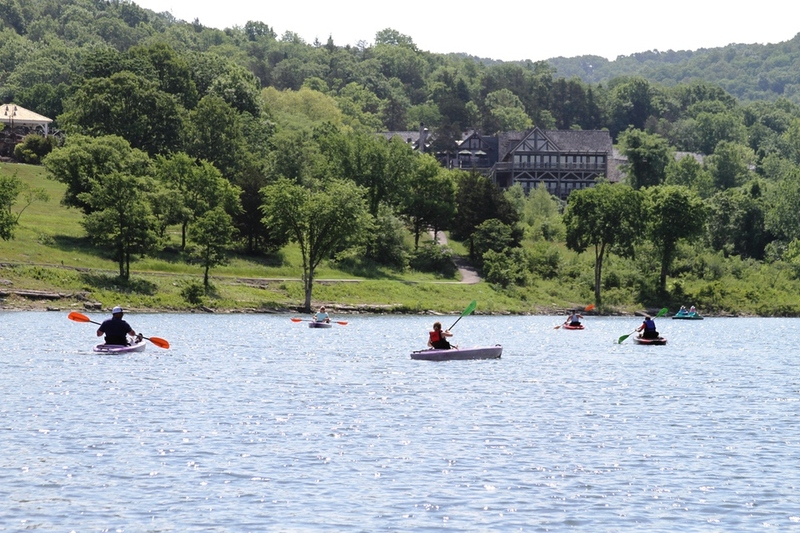 Learn more about Big Cedar Lodge.